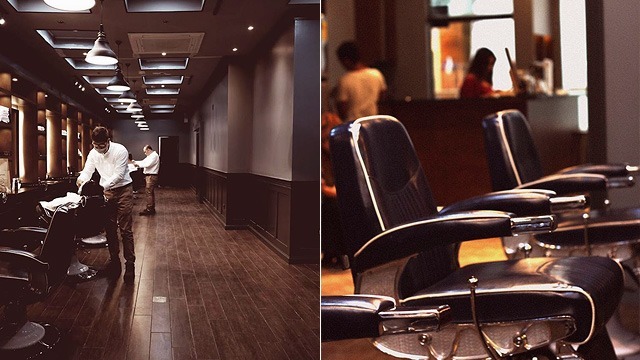 These new places will surely keep your 'do tight. 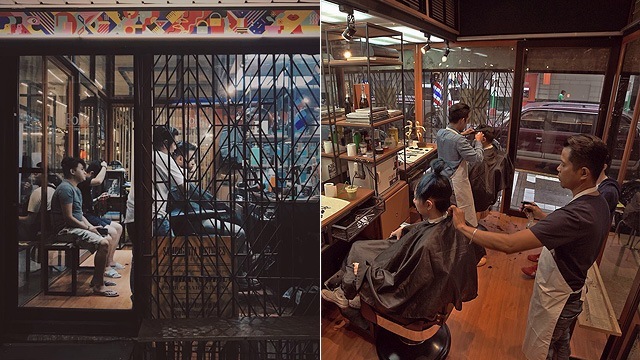 (SPOT.ph) You may find yourself getting impatient with your girlfriend for spending an eternity getting ready, but there's one area of weakness all men have when it comes to vanity—their hair. Although it's certain you won't be using makeup any time soon, you're for sure committed to keeping your crowning glory dope. 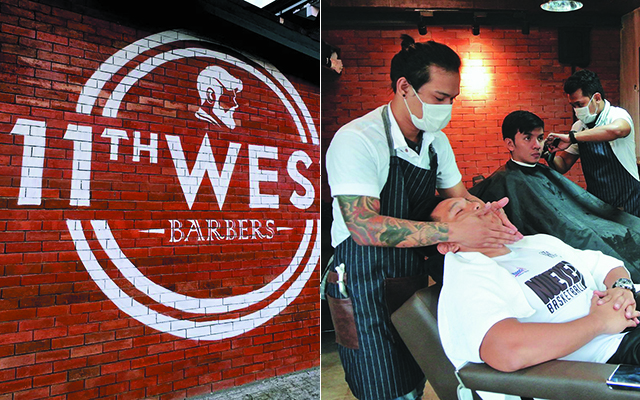 You may rely on the usual reputable barbershops to freshen up your 'do, but there are many new grooming establishments popping up all over the Metro for you to try. 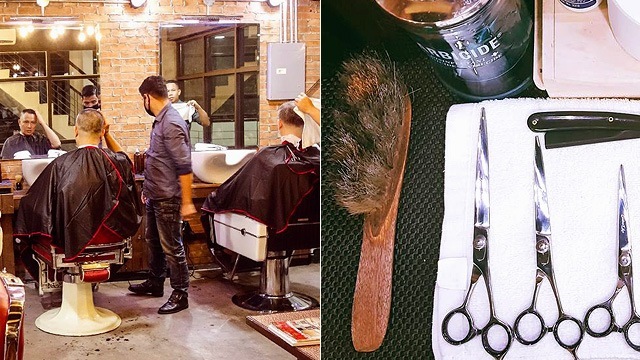 We round up a list of 10 fresh barbershops you might want to check out—you may just find your new go-to. 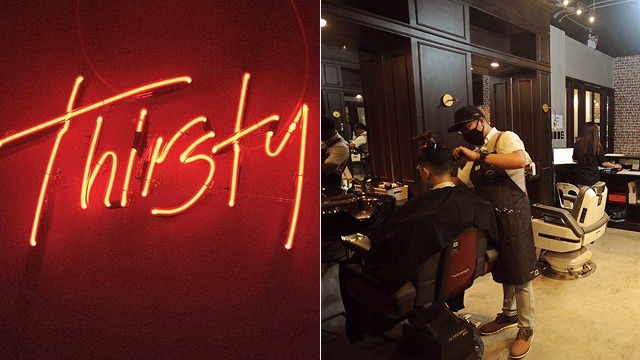 Located in the heart of the buzzing Ortigas business district, 28 Cavalry is perfect for the busy-bodies who barely have time to sneak away for a haircut. 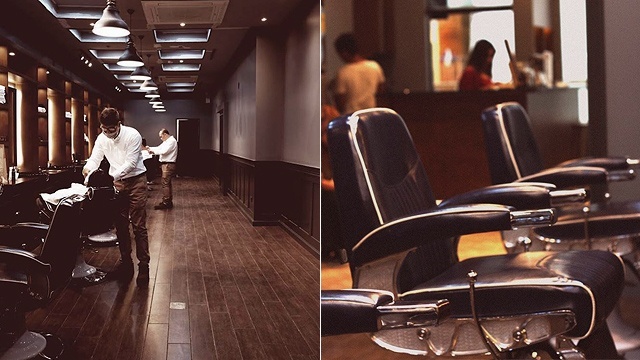 Try out the Cavalry Cut (P380), their signature service, which not only includes a haircut, shoulder massage, and hot towel facial, but also includes a complimentary drink. (Your choice of coffee, tea, juice, or even a shot of whisky!) 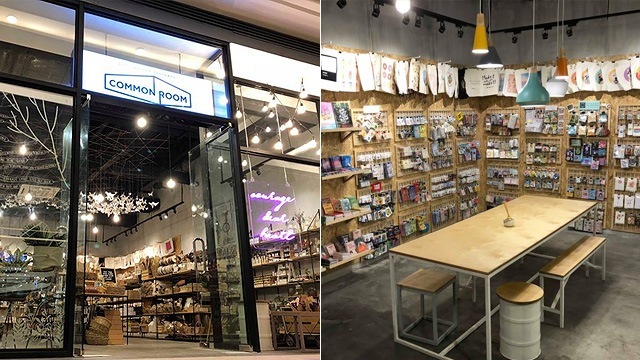 Check the place out also for their cool coffee blends—their Cold Brew (P130) will give you the perfect jolt of energy you need to jumpstart your day. 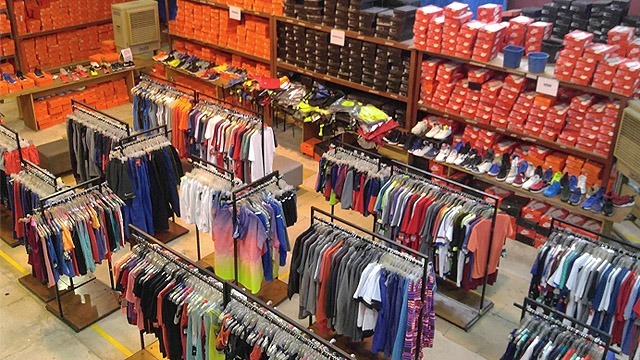 So, keep this place in mind the next time you're looking for a midday pick-me-up that will also leave you fine and dandy. 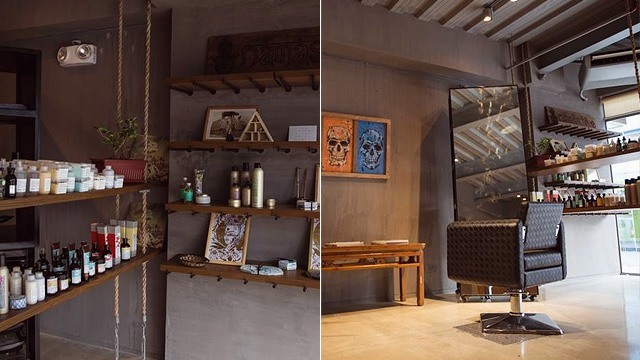 Keep Big Boss Barbers in mind the next time you're in the mood for an all-out pampering session. 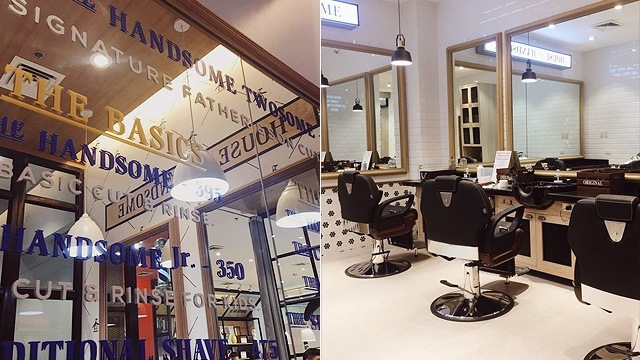 Their signature service is The Big Boss (P380), which includes a haircut, shampoo, hot towel, face cleaning, shoulder massage, outer ear cleaning, and styling—whew! In the mood for something a bit more artsy? 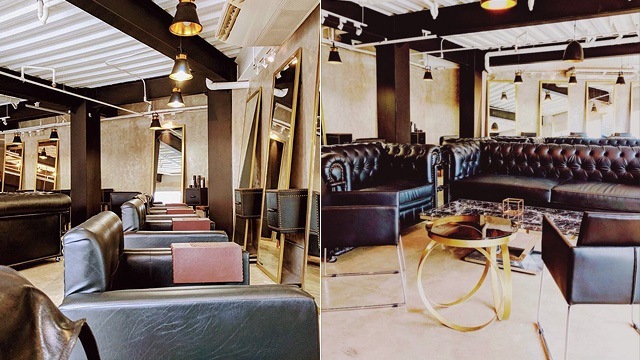 Check out KAPWA Studio—this unisex hair salon offers great cuts and bright hair coloring services for those who dare to stand out. The place also doubles as an event space for a variety of cool, hipster happenings in the evenings. Want to get a classic haircut that transcends trends and stands the test of time? 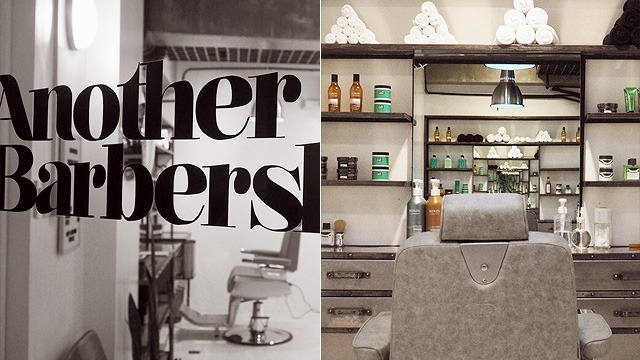 Then check out Wolfe & Co. Club Barberia. 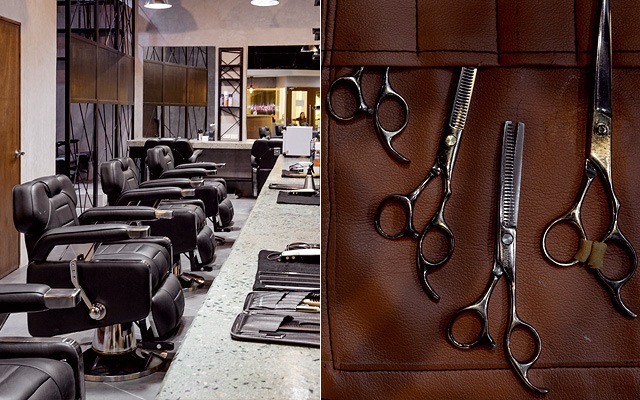 Their team of barbers are composed mostly of veterans who will deliver exceptional service and technique that only years of experience in the biz can bring.